February 21, 2016 — PORTLAND, Maine (AP) — Fishermen are making money on sushi in Maine, the only state in the country with a significant baby eel fishery, and lawmakers are looking to make it possible for them to make more. Maine’s baby eels are wriggling gold, sometimes worth more than $2,000 per pound at the dock. 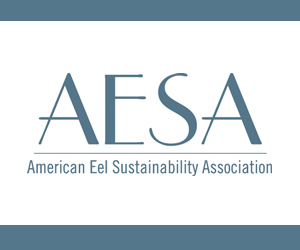 The baby eels, called elvers, are sold to Asian aquaculture companies who raise them to maturity for use them as food, and they frequently end up in sushi and sashimi. Some end up back on plates in the U.S. But fishermen must abide by a strict quota system that limits the state fishery to 9,688 pounds per year, and they caught only 5,242 pounds of elvers last year. Fishermen attributed the slow season to a cold spring, which state regulators said slowed the migration of elvers in the rivers and streams where they are caught. Lawmakers are looking to change the restrictions on the elver fishery to give fishermen a better chance to catch the entire quota. 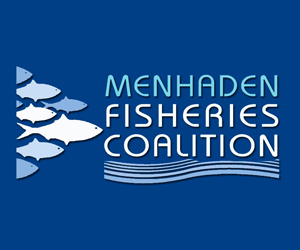 A legislative committee recently approved a plan to extend the season by a week and allow weekend fishing, as opposed to the current limitation to five days per week. December 27, 2015 — HONOLULU (AP) — A federal judge has ruled longline fishermen in Hawaii may continue catching more bigeye tuna, or ahi, than the maximum set by international regulators. 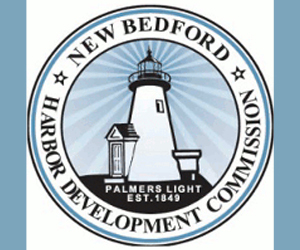 December 14, 2015 — Interstate regulators will hold hearings for fishermen in Gloucester and throughout New England about a plan to amend some of the rules for Atlantic herring fishing. 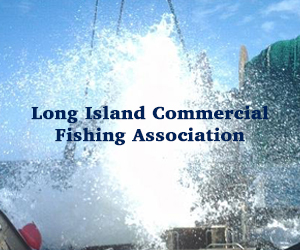 The Atlantic States Marine Fisheries Commission is soliciting comments about the amended rules. The proposal includes alternatives to the current spawning monitoring program and changes to the requirements about a boat’s condition before it leaves on a fishing trip. 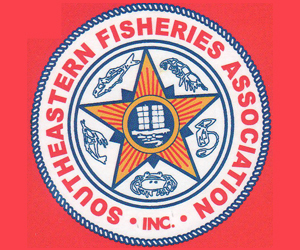 December 13, 2015 — AUGUSTA, Maine (AP) — Interstate regulators will hold hearings for fishermen throughout New England about a plan to amend some of the rules for Atlantic herring fishing. 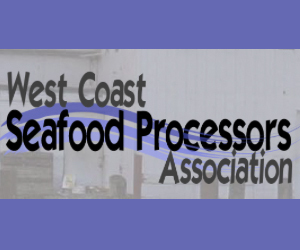 December 7, 2015 — PORTSMOUTH, New Hampshire – Fishing regulators are ready to decide if a moratorium on fishing for Maine shrimp will be extended into next year. Fishermen haven’t been able to catch the shrimp since 2013. 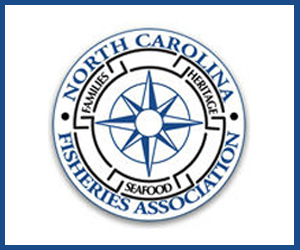 The Atlantic States Marine Fisheries Commission’s Northern Shrimp Section is scheduled to meet on Monday in Portsmouth to decide if that will continue. The commission’s Northern Shrimp Technical Committee says prospects for shrimp recovery are poor for the near future. 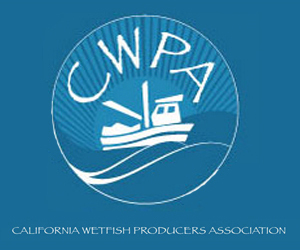 It is asking the Northern Shrimp Section to extend the moratorium. November 13, 2015 — Interstate fishing regulators say they will meet next month to decide if there will be a fishing season for Gulf of Maine shrimp next year, though they say prospects are bleak. The fishery is currently shut down over concerns about its low population. Fishermen haven’t been able to catch the popular food species since 2013. A panel of the Atlantic States Marine Fisheries Commission will make a decision about the coming season on Dec. 7 in Portsmouth, N.H. The fishery was formerly a popular winter fishery for fishermen who spent the warmer months trapping lobsters.